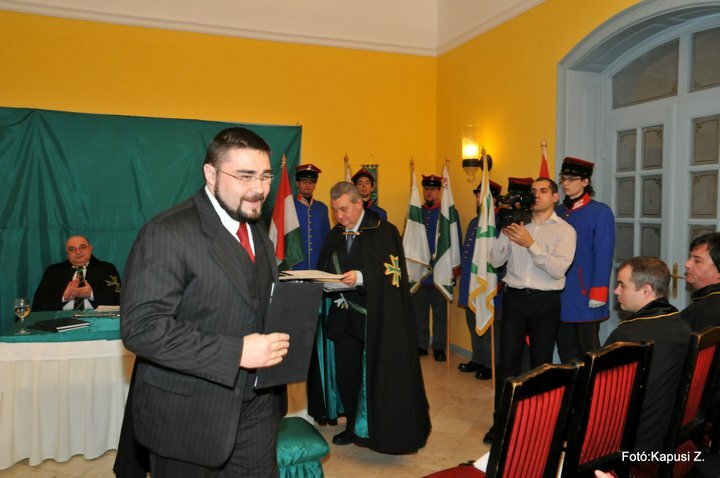 We have had the opportunity to remark in other media about the professional and energetic team which the Order proudly has in Hungary led by the Grand Prior of Hungary, Chevalier Bela Danielisz KLJ CMLJ. 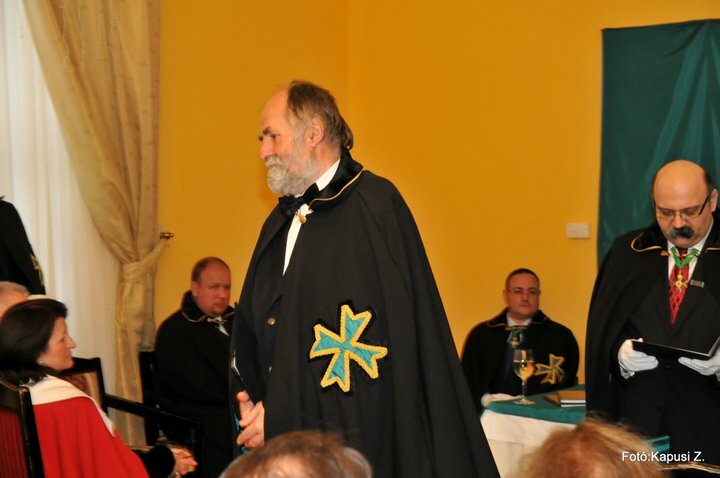 Just months after a historic consecration of the Grand Priory of Hungary in the President’s Palace in Budapest, another investiture was held by this Grand Priory, this time in the Castle of Fenyoharaszt. 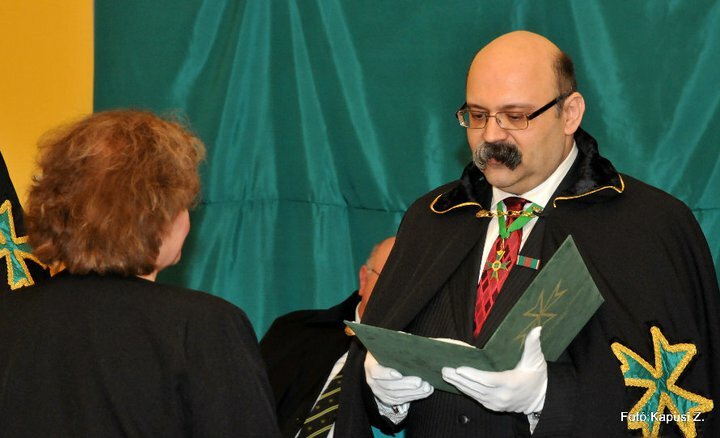 Amid a beautiful and simultaneously eerie setting of an immaculate white, snow clad countryside, the investiture took place with the by-now expected professionalism of our Hungarian brethren. 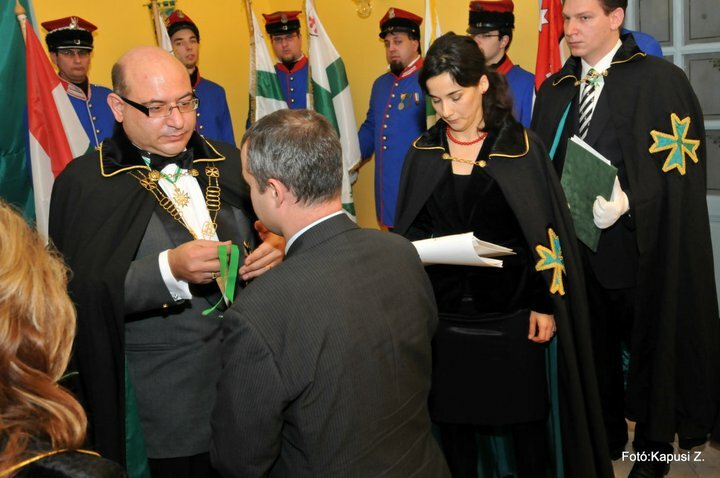 The investiture was chaired by the Grand Chancellor of the Order, Massimo J Ellul, who was aided by Chevalier Ronald Ellul KLJ. 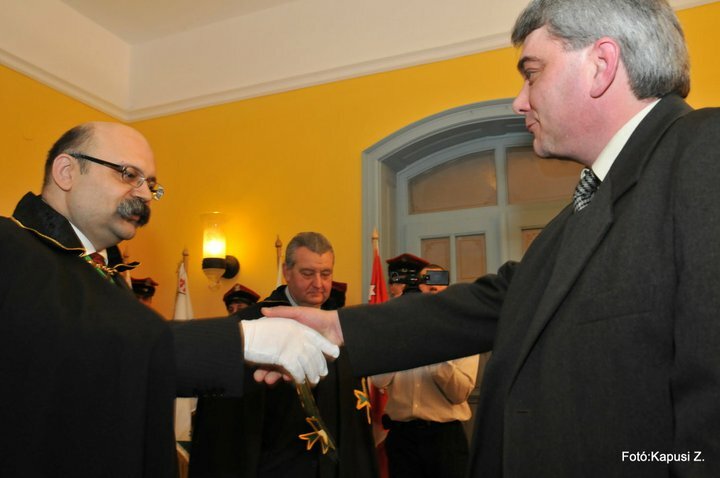 A deputation from the Grand Priory of Austria and a deputation from the CSLI were also present, as were a guest delegation from the Sovereign Order of Saint John of Jerusalem and a guest delegation from the Order of Hungary. 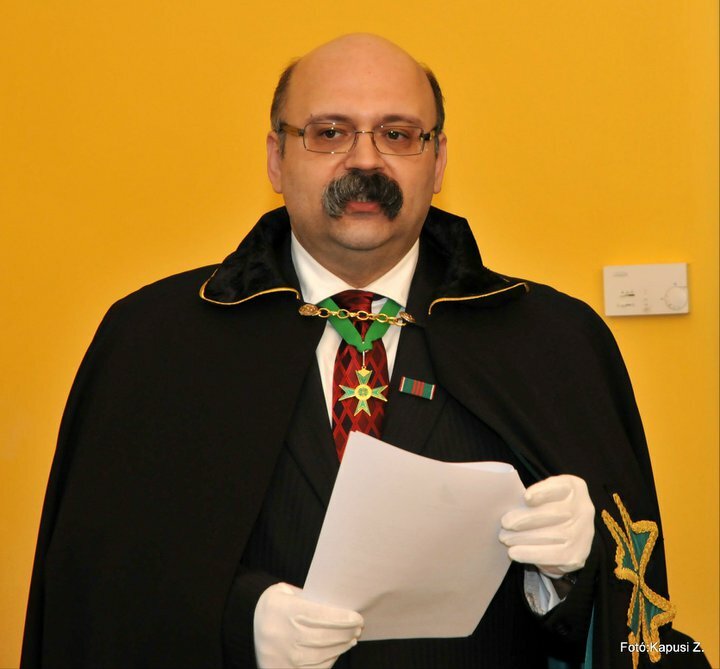 After the reading of the scriptures by the Chancellor of the Grand Priory of Hungary, Chevalier Zoltan Hosso KLJ CMLJ, the Grand Prior of Hungary made an impressive speech on the growth of the Order in Hungary. 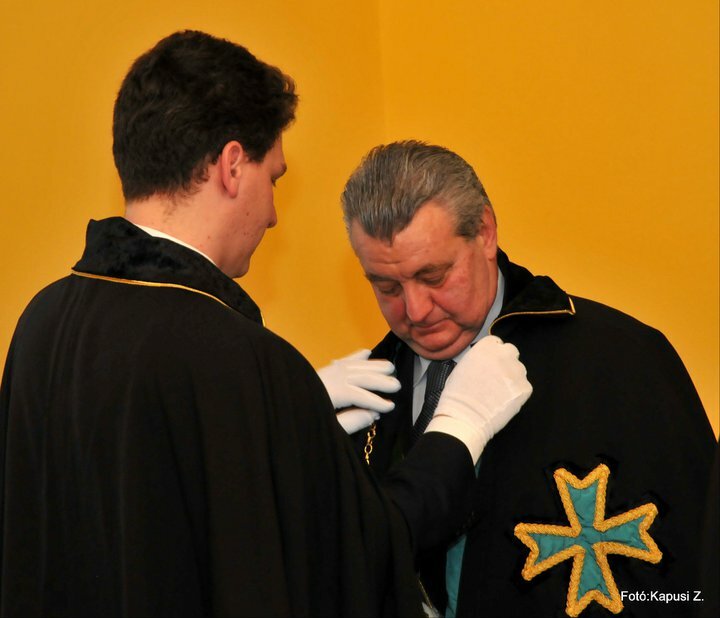 Confrere Robert Bodor was invested as Marshal of the Grand Priory and Confrere Janos Hoffman was elevated to the rank of Officer of the Order. 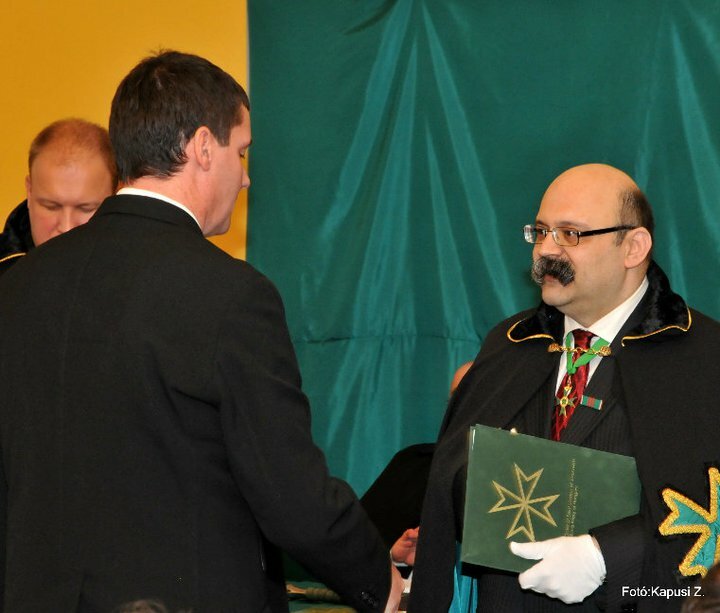 Six Confreres and Consoeurs were then bestowed the Order of Merit of the Grand Priory of Hungary. 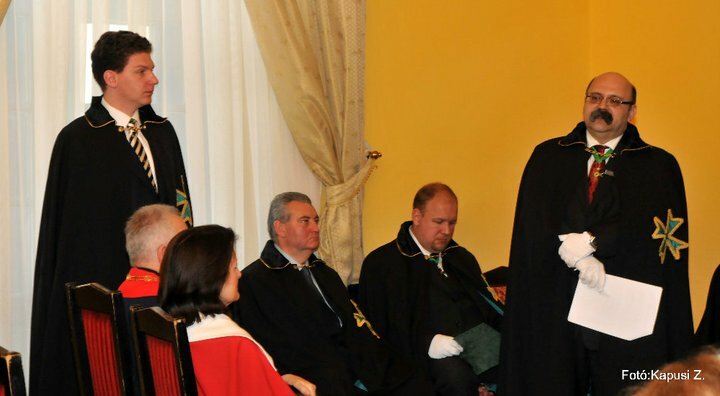 The day of the Investiture ended with a hearty investiture luncheon and much toasting and revelry. 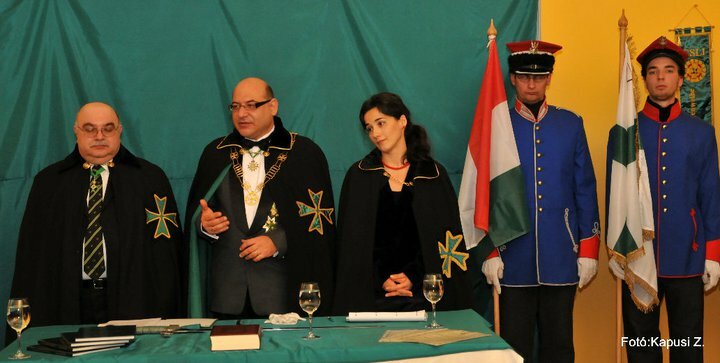 Indeed a very successful second investiture in Hungary and a further confirmation of the Grand Chancellor’s prophecy that the Grand Priory of Hungary is set to be one of the leaders of the Order’s jurisdictions. Congratulations to all.